Daniel Loh: Natural Gas trend has changed - Something to be traded defensively! 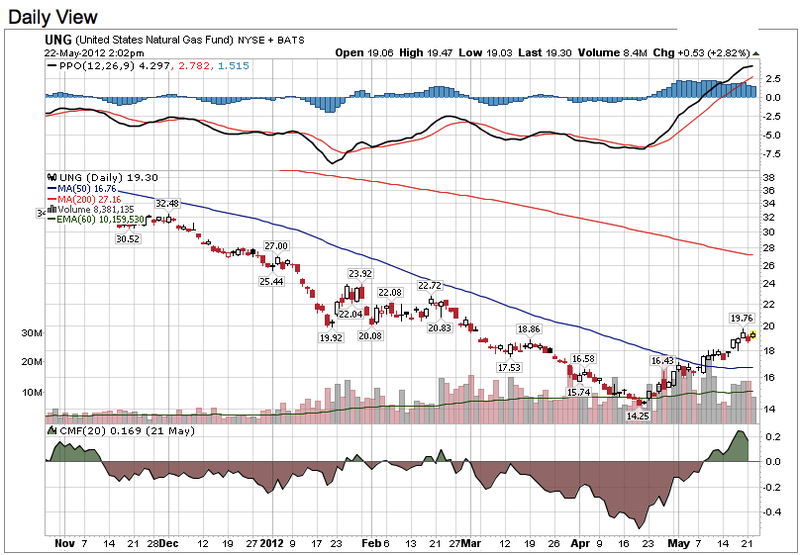 Natural Gas trend has changed - Something to be traded defensively! We mentioned that Natural gas has probably changed its trend ever since our last article shown below on 10 May. 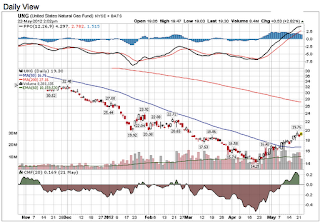 United States Natural Gas ETF (UNG) has moved $2 more touching the $20 mark. Probably its upward would continue should the price crosses $20.30.